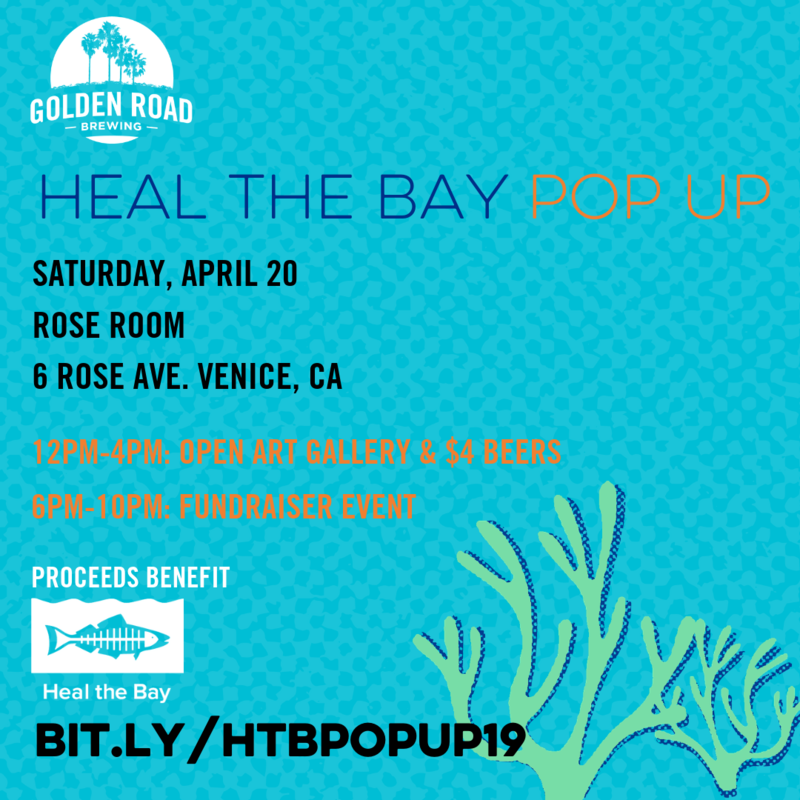 Golden Road Brewing, maker of the Heal the Bay IPA, is hosting our second annual Earth Day Pop Up on Saturday, April 20 at The Rose Room in Venice. 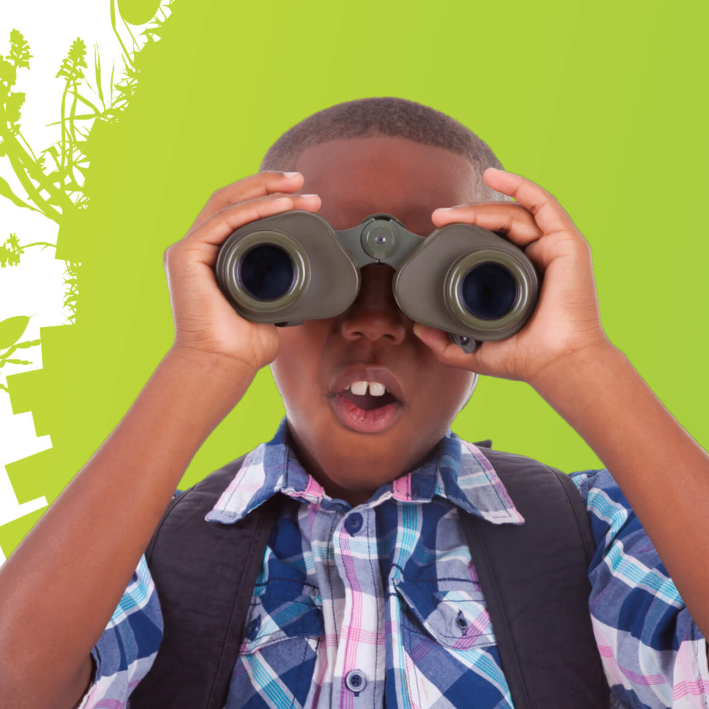 Celebrate Earth Month with Heal the Bay and Golden Road Brewing and see exhibiting local artists. This is a 21+ event. $4 Beers – all proceeds donated to Heal the Bay. 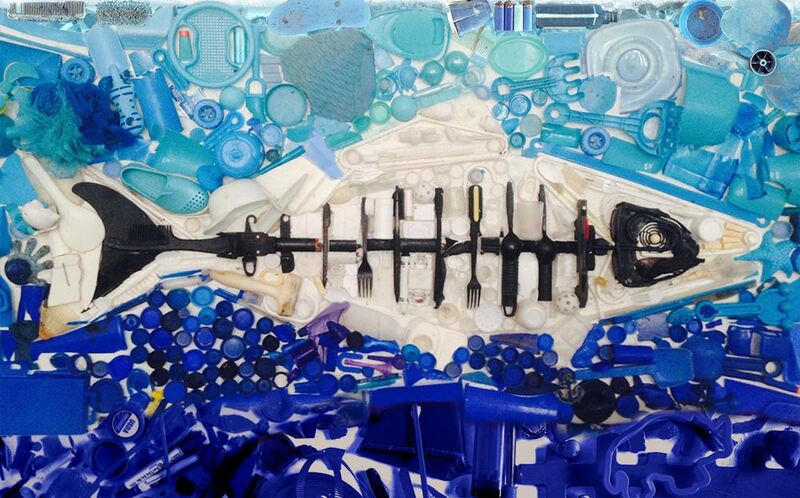 Local art for sale – 40% of all exhibited work sold will be donated to Heal the Bay. We have a longstanding relationship with Golden Road Brewing. 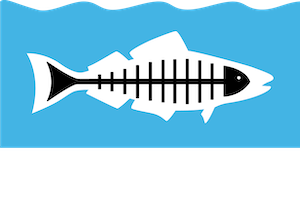 They started brewing our Heal the Bay IPA in March 2014, with a percentage of every barrel sold supporting our work. 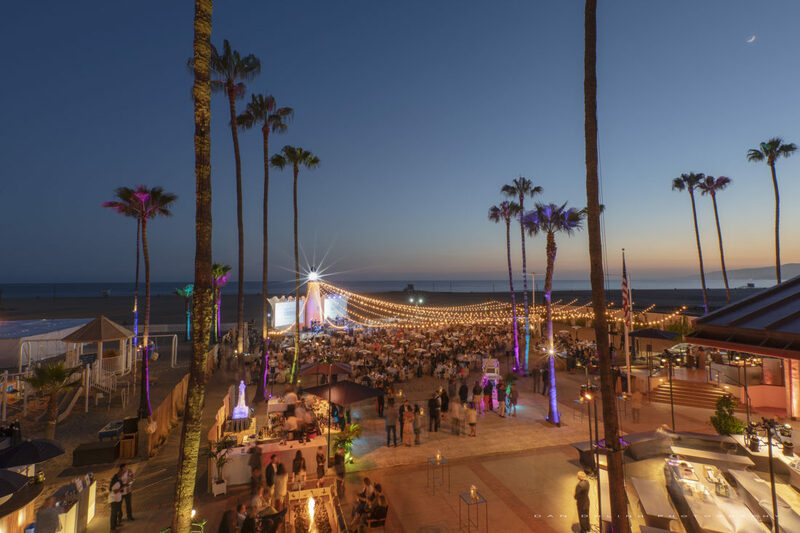 At this year’s event, Golden Road is serving Heal the Bay IPA (of course!) and a new Hazy draught.